The Beaumont Convention and Visitors Bureau, along with the U.S. Travel Association, celebrate National Travel and Tourism Week May 6 – 12, 2018. Throughout the week, the CVB will promote the power of travel through customized events in the community. The goal is to enhance our local economy, security and perception, and recognize the cultural and social benefits created by travel and tourism. The theme of 2018 is “Then and Now,” a look into the past and present. For Beaumont, Texas, our story is rooted in the success of the Spindletop Oil Boom in 1901 to the present, where oil and energy have transformed our area. During National Travel and Tourism week, the Beaumont CVB will highlight the Spindletop/Gladys City Boomtown Museum and the Texas Energy Museum, showcasing the evolution of energy. Before the 1900s, Beaumont was set up to become a major Texas lumber and railroad center. With the location of the Neches River, Beaumont was the hot-spot for shipping timber. On January 10, 1901, the Lucas Gusher, situated at Spindletop, blew, gushing at nearly 200 feet high around 100,000 barrels a day for nine days straight. This historic event not only put Beaumont on the map for oil, but Texas and the United States, sparking the Petroleum Age. Within a few days, over 40,000 curious sightseers, speculators and job-seekers descended upon a small lumber town of 9,000. 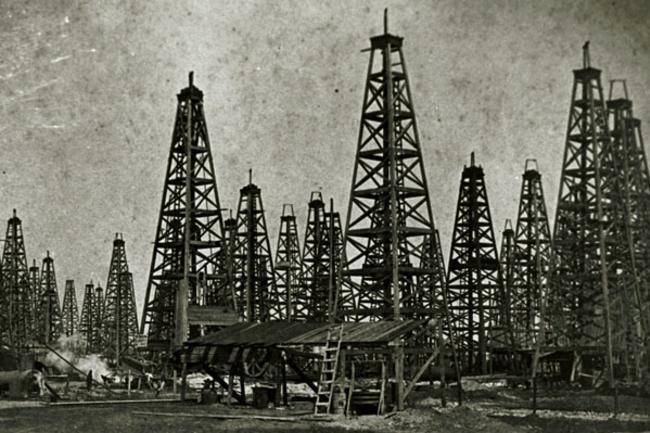 Dozens of oil companies were chartered, and the city grew dramatically. After a second oil boom in 1925, the city of Beaumont continued to be a well-respected oil town up until the Great Depression. In 1941, Beaumont contributed to World War II by oil refining, manufacturing of war material and shipbuilding, increasing the local labor force. With the popularity of Lamar University and resurgence of economy, Beaumont continued to prosper. Although refineries are throughout the area and are indicative of our past, Beaumont’s economic impact has been strengthened by the success of many new additions, like the Port of Beaumont. Supporting 12,608 jobs, $1.8 billion in economic output by Marine Cargo, $111 million in spending and local consumption and adding a cool $4.4 billion to the gross state product, the Port of Beaumont is continuing to boost the city with its top five ranking in the nation. 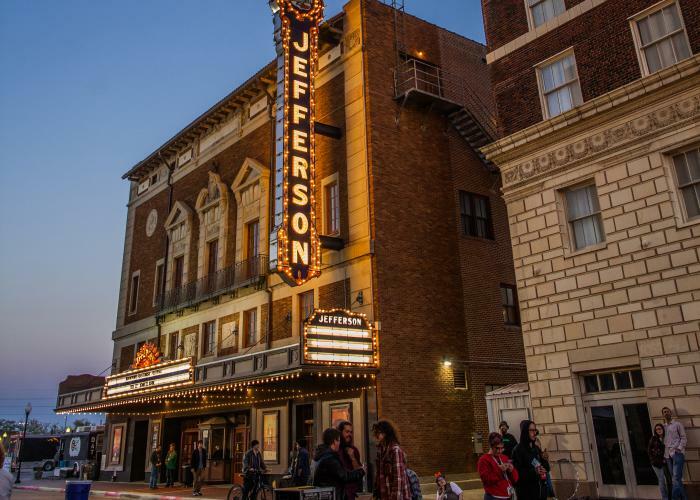 With a steady stream of prosperity since the early 1900s, Beaumont continues to be a hotbed for new discoveries, industrial advancement, vast creative talent and growth. Beaumont’s incredible history and heritage is well celebrated through numerous museums, beautiful architecture and proud culture. 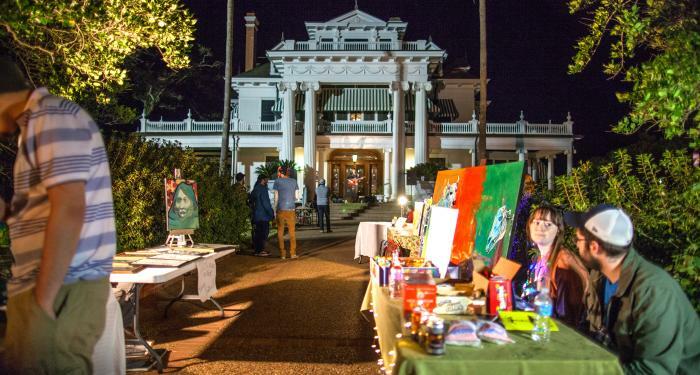 In 2018, the Beaumont CVB launched several innovative programs with a refreshed strategy to increase interest and draw more travelers to visit southeast Texas. These initiatives include the Beaumont Birding Package, new Beaumont Birdies, the #EatBmt culinary tourism promotion and featured Monthly Crave, downtown art and mural projects and a new local awareness campaign to increase meeting and convention business. These projects are designed to increase brand awareness and to invite new audiences to meet, eat and explore all the heritage and nature tourism attractions that Beaumont and southeast Texas offers. The artsy addition of beautiful murals throughout downtown Beaumont. The colorful city canvas varies from downtown walls and buildings to more than 70 delightful, brightly painted electrical boxes, each painted by local artist. The Cattail Marsh Wetlands Boardwalk and soon-to-be-completed Cattail Marsh Wetlands Education Center. The Boardwalk gives visitors and locals access to spectacular views of the wetland’s abundant wildlife and hundreds of bird species. Since its construction, nature tourism has grown in popularity and new market potentials are opening up for birding tours and events. Sports events and tournaments, conventions and meetings regularly bring new tourism revenue the city’s economy. With versatile facilities like the new Beaumont Municipal Tennis Complex, Beaumont Athletic Complex, Ford Park Fields and Entertainment Complex, Downtown Event Centre and many others, the CVB Sales Team keeps a rigorous schedule of promotional efforts and bids. From booming beginnings, to thriving prosperity, Beaumont, Texas looks forward to sharing her story and helping create new adventures and lifetime memories for its many future guests. Click here for more information on National Travel and Tourism Week. 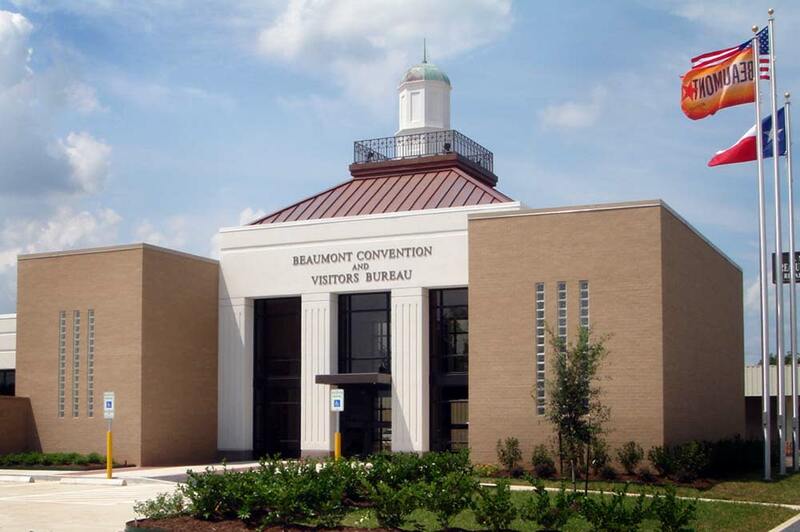 As the official Destination Marketing Organization (DMO), our mission is to promote and market Beaumont, Texas as a premier visitor and convention meeting destination for the purpose of positively affecting the city's economy.